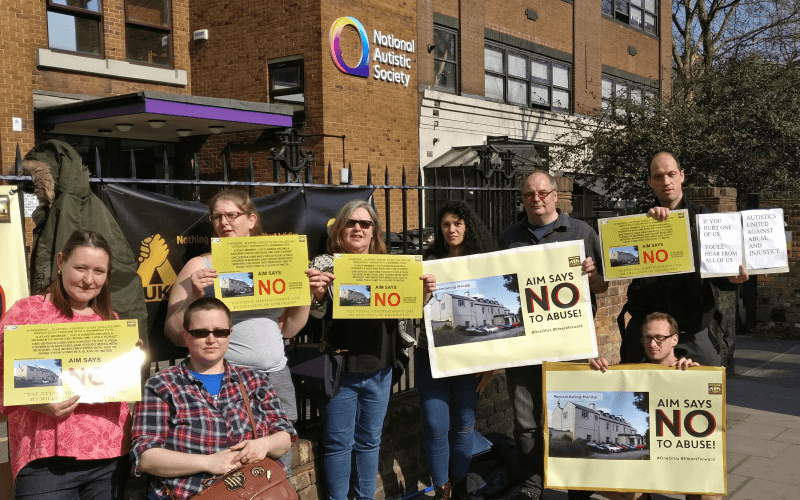 A disabled people’s organisation (DPO) has intervened in a “hugely significant” court of appeal hearing that is set to decide how far the government’s Care Act protects disabled people’s independent living and well-being. 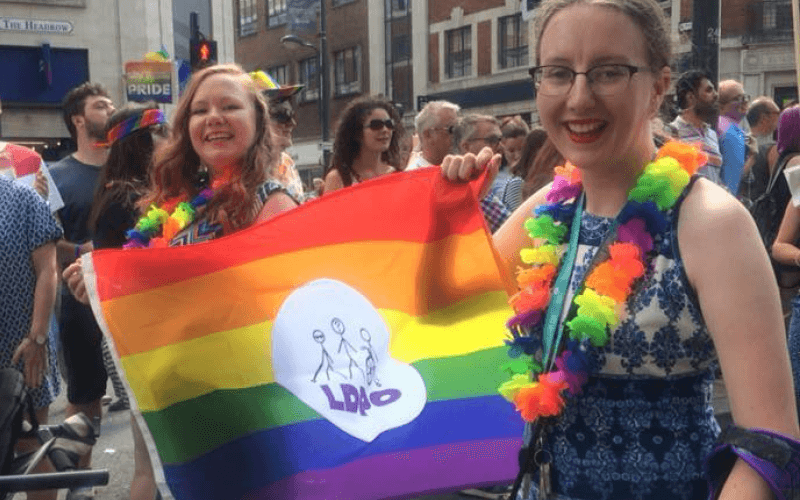 Inclusion London is the first DPO to intervene in a case involving the “flagship” Care Act 2014, while it will also be the first such case to be heard by the court of appeal. 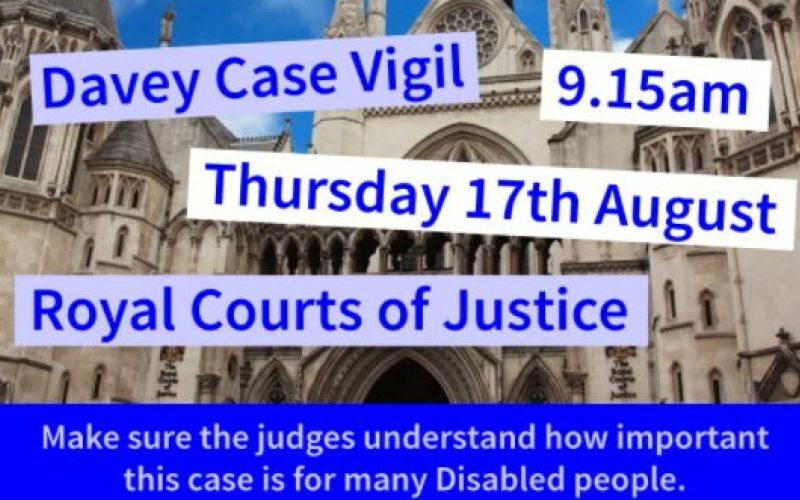 To highlight the importance of the case, Inclusion London will hold a vigil outside the Royal Courts of Justice on Thursday (17 August), from 9.15am, to show the three judges the impact the case will have on disabled people’s lives. 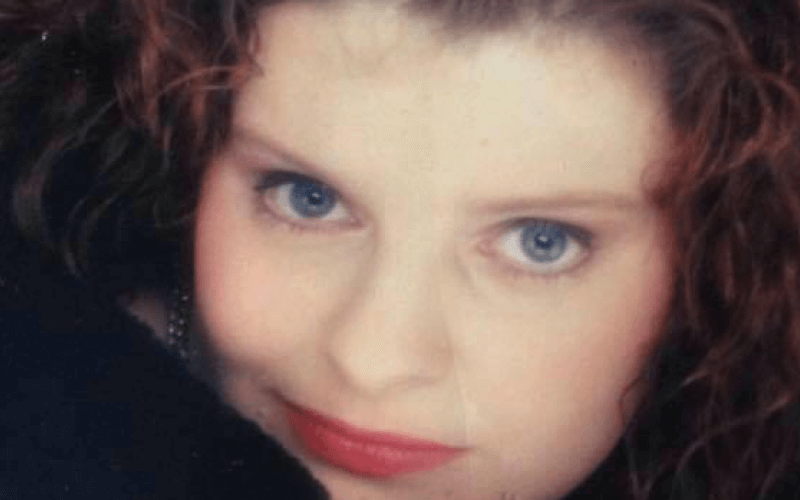 The case has been brought by Luke Davey, a disabled person with high support needs, whose support package was “slashed” after the closure of the Independent Living Fund (ILF) in June 2015. 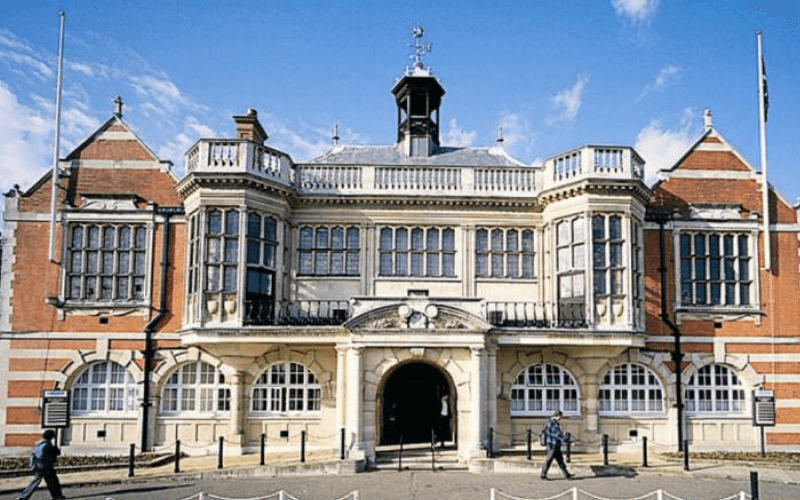 He lost his high court case earlier this year, after seeking a judicial review of Oxfordshire County Council’s decision to cut his support from £1,651 to £950 a week from May last year. 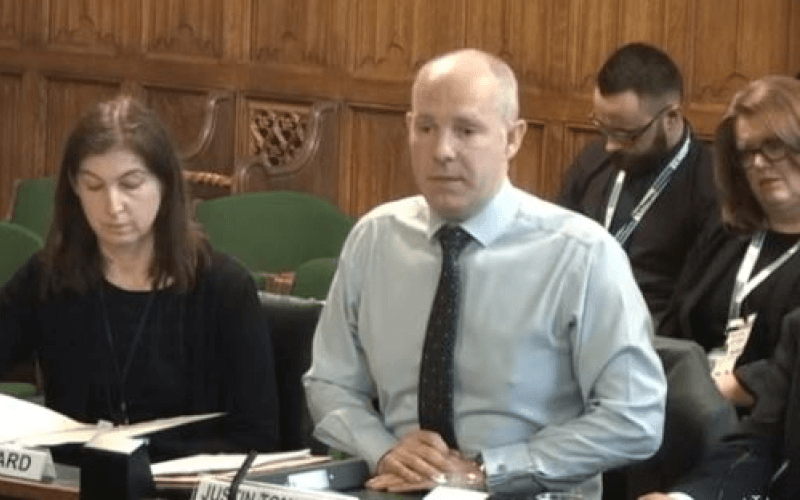 The council had decided both to increase the number of hours Davey spent without the support of his personal assistants (PAs), and reduce the rates of pay of his PAs. 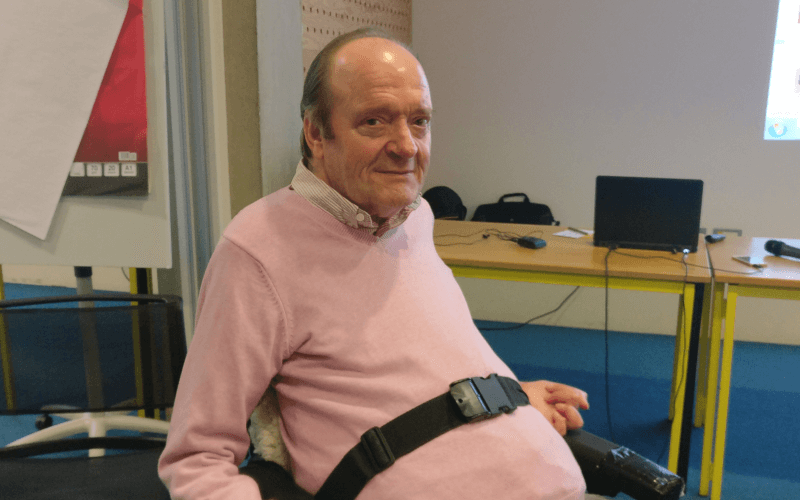 His lawyers are now arguing that the care plan drawn up by the council should be quashed, while it should draft a new plan that takes into account the risks its decision poses to Davey’s wellbeing. 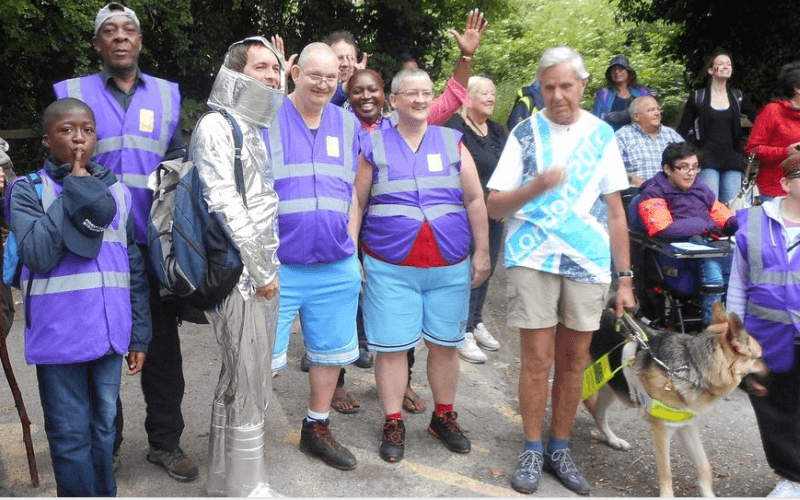 They will argue that the council is breaching the Care Act by suggesting that he can rely on volunteers or unpaid family carers if he wants to go out for longer than three hours at a time. And they will argue that the council should have seriously considered the risk to Davey’s wellbeing if his long-established team of PAs broke up. They will also argue that a social worker should not be able to overturn a person’s strongly held views on what is good for them by relying simply on their professional judgement. Mr Justice Morris concluded in the high court – in a judgement on his judicial review that was published in February – that although the lower support package “may impose change or even strictures” which were “unwelcome” to Davey, that “does not of themselves mean that the process has been unlawful”. 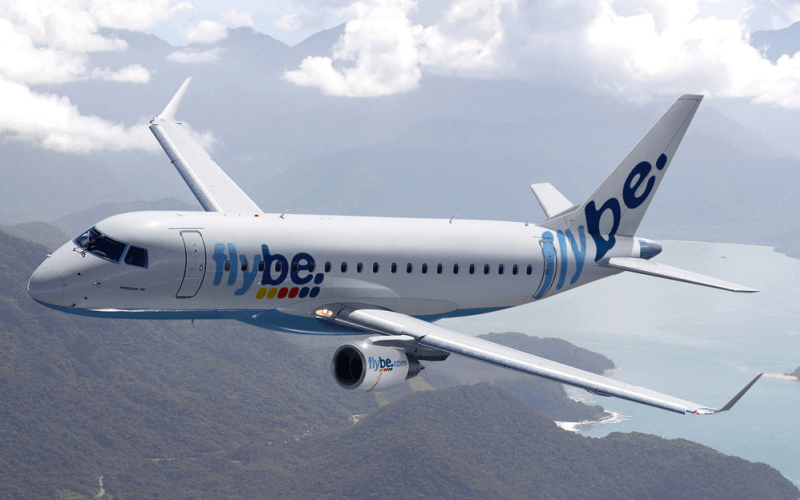 And he said the council had made “no relevant legal error”, and so dismissed the judicial review. 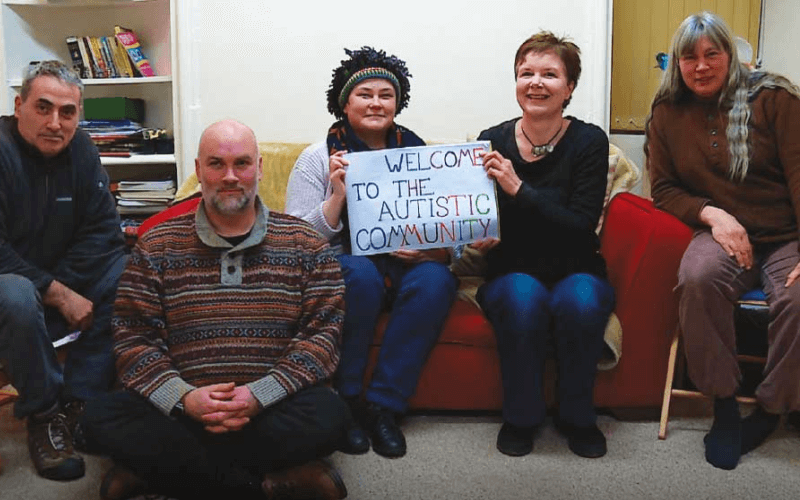 Anne Novis, Inclusion London’s chair, said: “Without adequate levels of support, more and more disabled people are existing, not living – trapped at home without support, choice or control, excluded from participating in, and contributing to, community life. “Although the Care Act and the introduction of the wellbeing principle were meant to transform social care and put us and our wellbeing at the centre of the process, we know it does not happen in practice. “Disabled people tell us their support packages are being cut to the bare minimum and their views don’t matter. 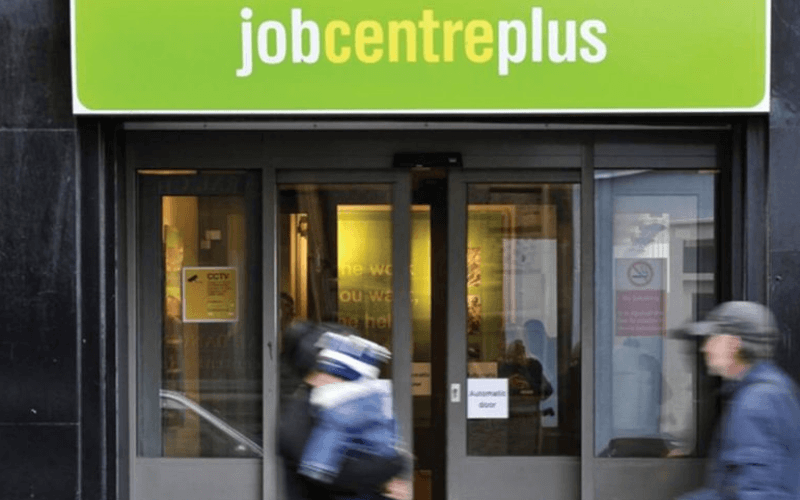 “Such cuts leave disabled people at risk of harm, and cause emotional, physical and mental distress. Louise Whitfield, a partner at solicitors Deighton Pierce Glynn, who will be representing Inclusion London in court, said: “This is a hugely significant moment, because disabled people through their organisation are intervening in court proceedings to make their voices heard and ensure the law which was designed to transform social care works for them. Inclusion London’s legal intervention has been supported by its Disability Justice Project, which is funded by the Baring Foundation.